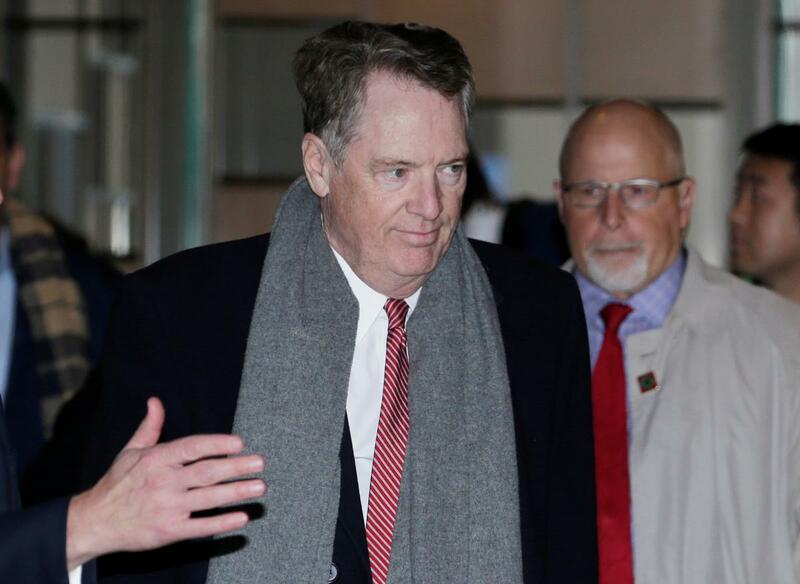 Top U.S. officials arrived in the Chinese capital on Tuesday ahead of high-level trade talks as the world’s two largest economies attempt to hammer out a deal ahead of a March 1 deadline and avoid another escalation of tariffs. Talks kicked off in Beijing with discussions among deputy-level officials on Monday before minister-level meetings later in the week. A round of talks at the end of January ended with some progress reported – but no deal and U.S. declarations that much more work was needed.